Design Storage offers full product support for all of our customers. Not only do we carry over $2.5 million dollars of parts in stock that can be shipped overnight to any location in the United States, we also have full service technicians throughout North America. 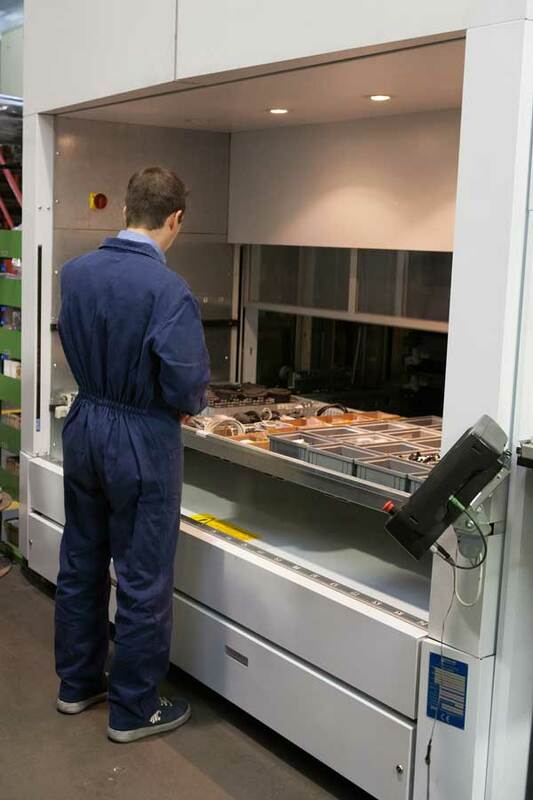 Our skilled technicians can reduce downtime, provide driver training and installation, and service any of the products we supply.